Hand-made katana are always of higher quality than those bulk-made in factories. 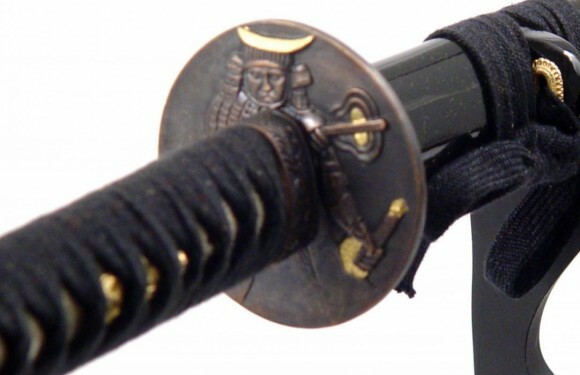 If you need the simplest possible decorative-only sword than you don’t necessarily have to look for a handmade one, but if you want something better for your samurai sword collection getting a handmade katana is a necessity. There are plenty of manufacturers today that deal in higher quality handmade swords. For example Musashi, Paul Chen, and Masahiro swords are all handmade. Some of the swords may not be of the highest quality despite being handmade, but excellent battle-ready handmade katana can be obtained for less than $200. Below is a selection of a few cheaper handmade samurai katana good for a starting collector.